Second Convocation Ceremony at SIU! 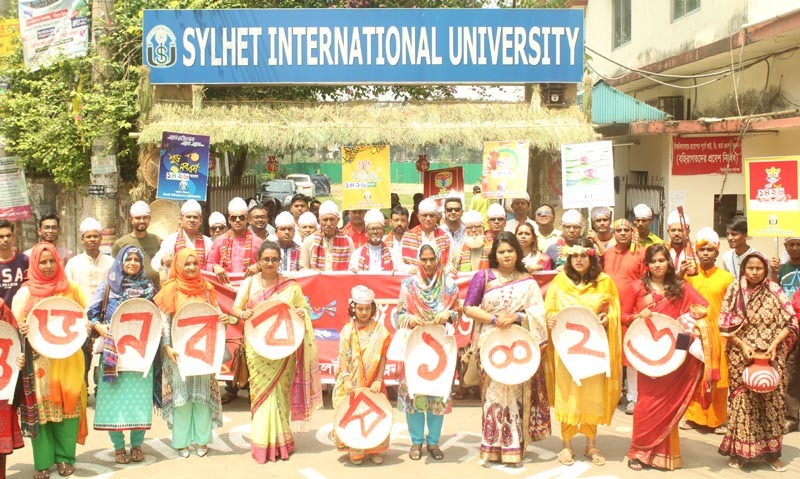 The principal aim of the Sylhet International University (SIU) is to provide high quality education at undergraduate and postgraduate levels relevant to the needs of a dynamic society. The courses and curricula are so designed as to enable a student to enter into the world of work or pursue higher academic and professional goals with a sound academic foundation. 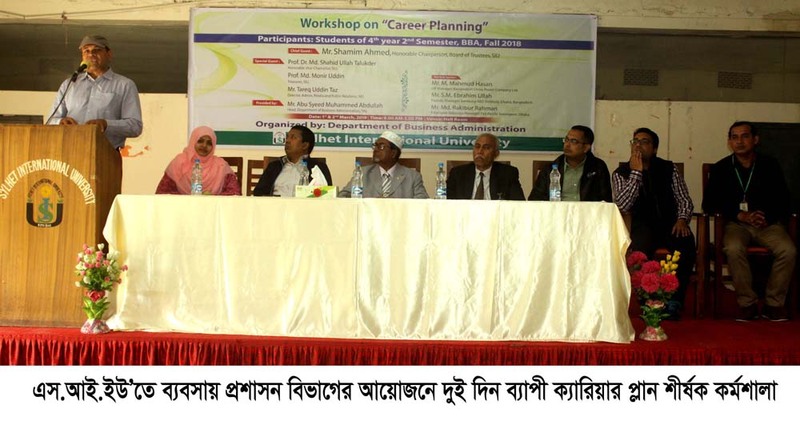 The medium of instructions in Sylhet International University is English. The academic goal of the university is not just to make the students pass the examination and get the degree but to equip them with the means to become productive members of the community and continue the practice of lifelong learning. 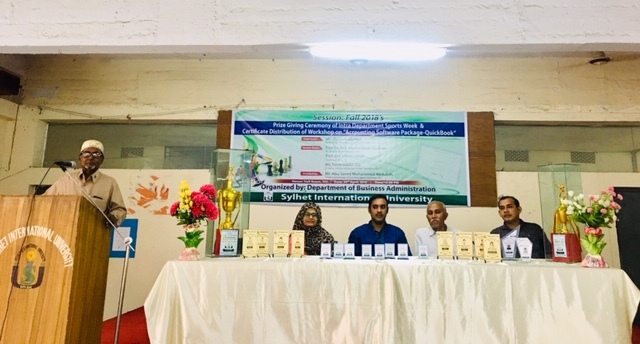 The vision of Sylhet International University is to infuse into its students a passion for learning that will help them grow in their professional lives, and thereby contributing to building a better society of the 21st century. 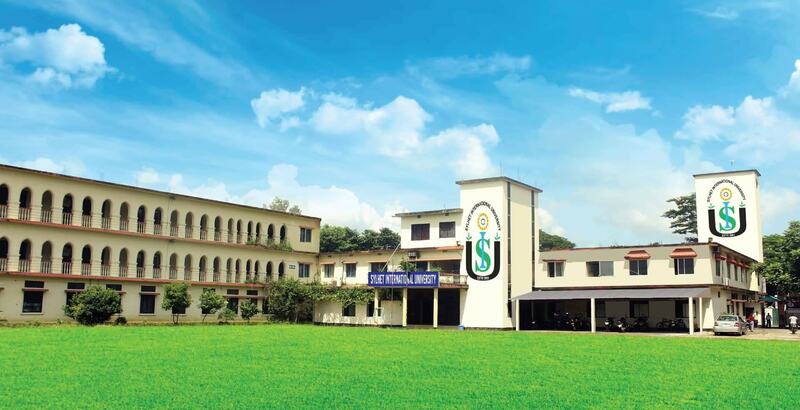 SIU has female hostels in three separate buildings just adjacent to the campus where about 250 female students can be accommodated. Supervised by one provost and two assistant provosts, these hostels are safe, comfortable and quiet. SIU has a separate large building used as central library which can accommodate more than three hundred students at a time. There is a separate chamber where about 30 teachers can study. The number of books in the library are about 12 thousand which is beings continually increased. Also, the library is enriched by hundreds of scholarly journals, magazines, and CDs. Mr. Abdul Hamid was born in 1944 at the village Kamalpur under Mithamoin Sub-District of Kishoregonj. He was matriculated from Nikly GC High School and had his IA and BA from Guru Dayal College in Kishoregunj. Later on he was graduated in Law form Dhaka Central Law College and joined the Bar for legal practice. 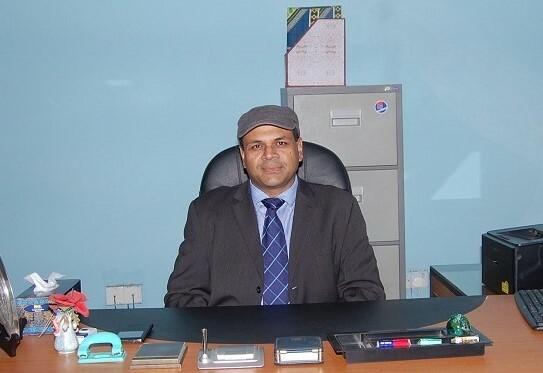 Mr. Shamim Ahmed joined as Chairman of the Trustee Board (Gulshan Foundation for Education Development) of Sylhet International University on the 31st October, 2009 when his uncle Mr. Kutubuddin Ahmed retired on health grounds. 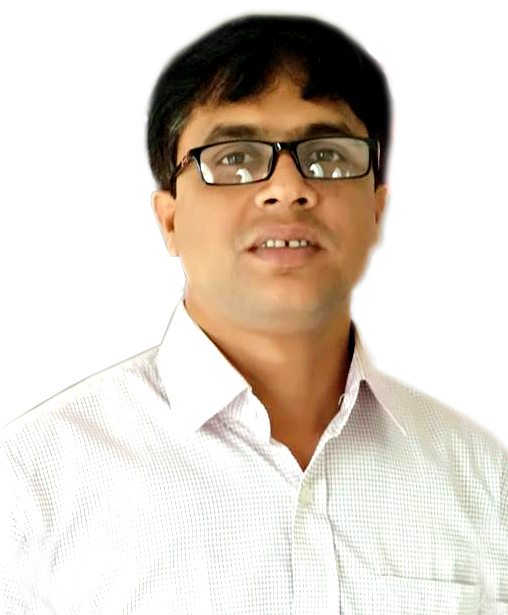 Mr. Shamim Ahmed is a scion of an illustrious family which always played a philanthropic role in the social development of Sylhet region. 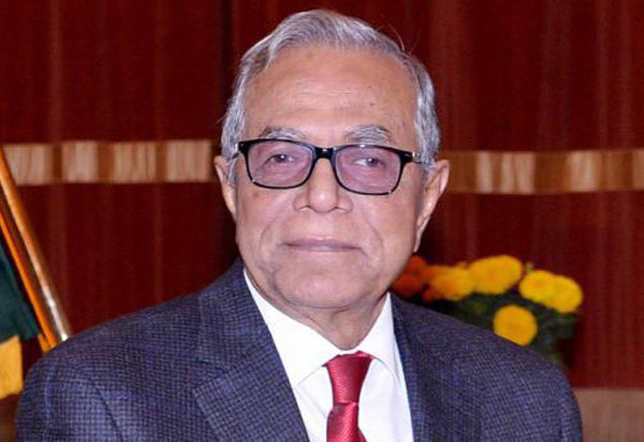 His father late Moin Uddin Ahmed donated land and did the construction work at his own expense to establish Moin Uddin Adarsha Mohila College in 1984. His uncle Mr. Kutubuddin Ahmed worked hand in hand with his father in all these philanthropic work. 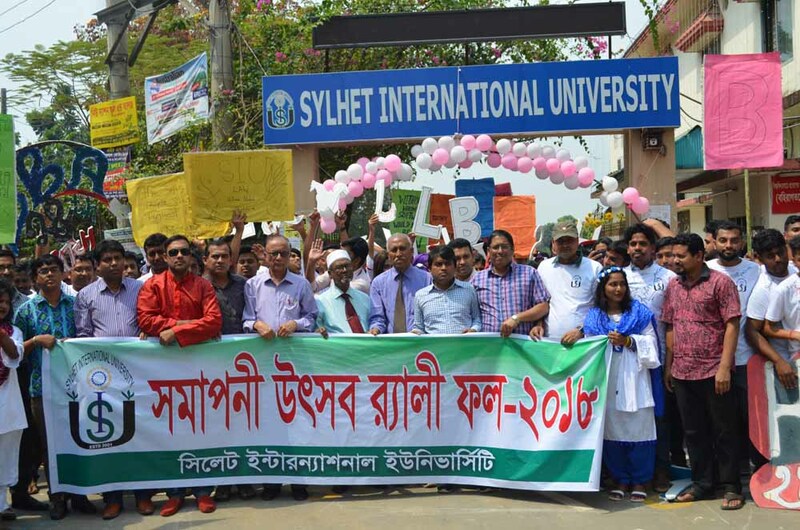 Subsequently in the vicinity of Moin Uddin Adarsha Mohila College, Sylhet International University was also established in 2001 on land donated by the same family. Not only the land but also the funds required for the initial construction work was donated by the family of Mr. Shamim. 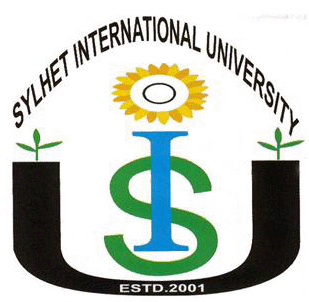 Welcome to Sylhet International University, where excellence is nurtured, pursued and celebrated. 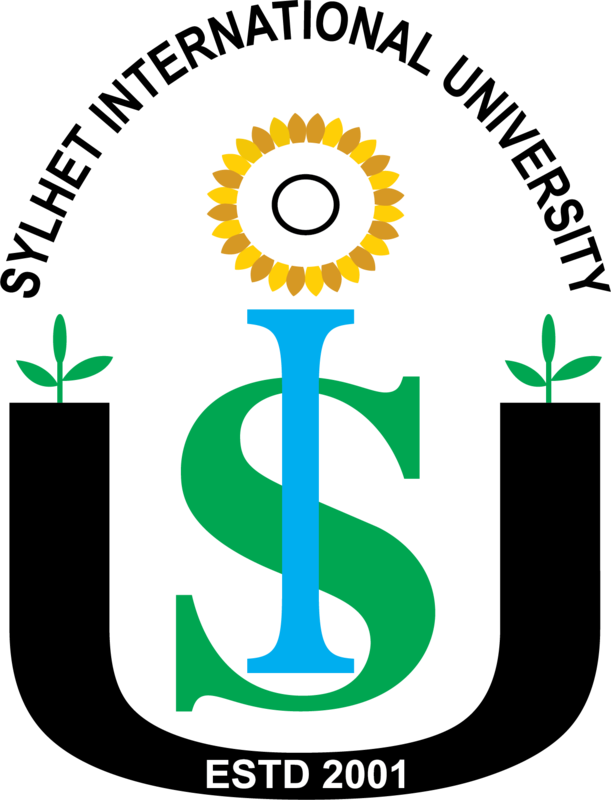 Sylhet International University has been established with a view to creating an educational institution with a difference. Its goal is to provide quality education and at the same time to produce skilled professionals with a high standard of human/moral values. Discover the oldest private University in Sylhet city filled with inspiration, innovation, and countless opportunities to explore.